Vote for Canyon to receive the FedEx Small Business Grant! You can vote once a day through February 23rd. Robert Nelson’s Suite California Stops and Passes is back in distribution for the first time in more than thirty years. 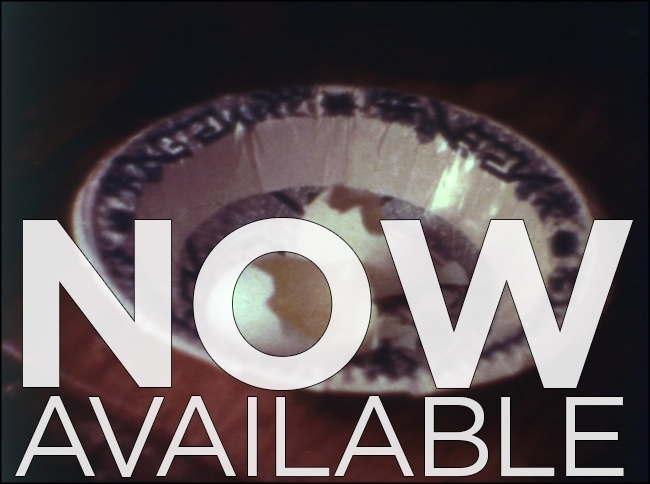 Hot off a recent screening at the San Francisco Exporatorium, these two films–intended to be installments in a much longer travelogue–represent Nelson’s attempt to render a personal and cultural geography of his home state. “I’m trying to get at some feeling state,” he says of these experimental portraits of Southern California and the Bay Area. Valuable documents of place from one of the founding fathers of Canyon Cinema, both films are teeming with humor, insight and pathos. Borrow Part I: Tijuana to Hollywood via Death Valley here and Part II: San Francisco to the Sierra Nevadas & Back Again here–or consider getting them both for a discounted rate. Canyon Cinema has partnered with the Millennium Film Journal to help widen exposure and access to the Fall 2013 print issue. MFJ, one of the oldest continuously published journals of artist-made moving image works, has long been an essential critical outlet for the experimental cinema community, giving a voice to marginalized and alternative modes of filmmaking since its inception in 1978. We are pleased to offer this special 35th anniversary issue in our store. If you are interested in insightful work from emerging and established film scholars, be sure to subscribe here–and look out for volume two of the 35th anniversary issue this spring! 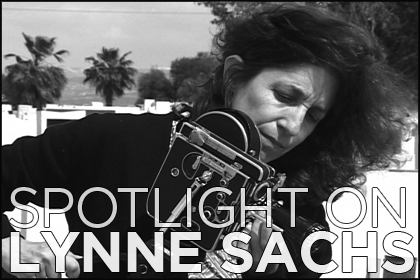 2013 was a good year for Canyon filmmaker Lynne Sachs. 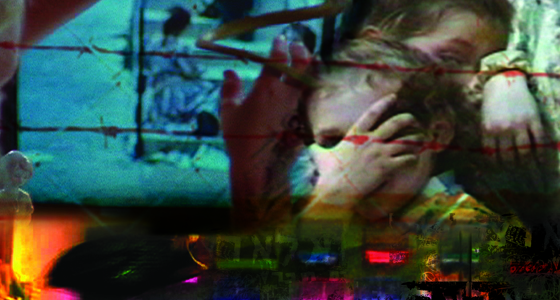 Sight & Sound has ranked her experimental documentary Your Day is My Night among the best films of the year, and the BBC has already declared it to be one of eight films to watch in 2014. Now is a great time to return to the Canyon catalog to explore her unique body of work, which deftly navigates the borders between individual subjectivity and political collectivity, theory and practice, film and poetry. Head over to Fandor to see more than two decades of her short work, then read a new interview with Lynne at Brooklyn Rail, and check out several entries from her ongoing attempt to write a poem for every year of her life on our Tumblr. 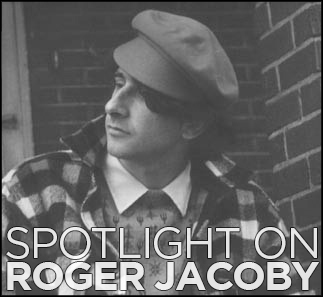 Roger Jacoby started out as a painter, and it shows in his work. In the orbit of Andy Warhol and his Factory, Jacoby escaped to Pittsburgh in the early seventies (taking his lover, the famed Ondine, with him) where he began hand-processing films in his bathtub. This DIY approach might have begun as a consequence of financial exigencies, but it perfectly fit his aesthetic, which treated the film strip as another canvas. Though his life was cut tragically short (he passed away in 1985, at the age of forty), he has left behind an enduring body of work, from the early, abstract Futurist Song (three years in the making) to the personal meditations found in How to Be a Homosexual Parts I & II. Explore some of his work on Fandor, and visit our Tumblr to see Jacoby’s nephew Michael Schiller explain his uncle’s lasting influence on his life. Artists inspire artists, perhaps unwittingly, as Marcel Duchamp might attest, based on the cartoonist Bill Griffith’s account of Roger at the Pratt Institute. What can you learn about Canyon’s catalog from the people who know it best? This month Denah Johnston (Director of Operations) and Antonella Bonfanti (Collection Manager) select underexposed and overlooked works that deserve to be revisited. The results are on our Tumblr: go there to see Denah and Janis Crystal Lipzin’s program, Exception to the Rule, with notes adapted from their post-screening conversation at the Canyon Cinema/Kadist Art Foundation Pop-Up screening, as well as Antonella’s list of “gateway films”–the ones which first exposed her to the expressive possibility of avant-garde cinema. 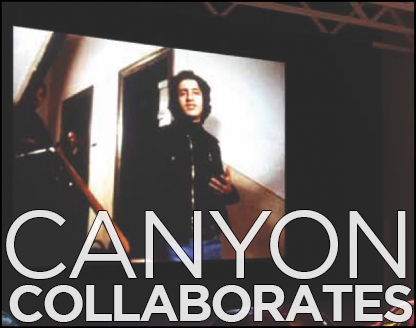 And don’t forget about the extensive list of curated programs already available on the Canyon website! This month, we present a loving tribute to Canyon Cinema from James Broughton, one of the pioneers of the Bay Area avant-garde. Listen as he describes the genesis of our “service organization for local geniuses,” and offers his blessing to Canyon’s new generation of filmmakers. 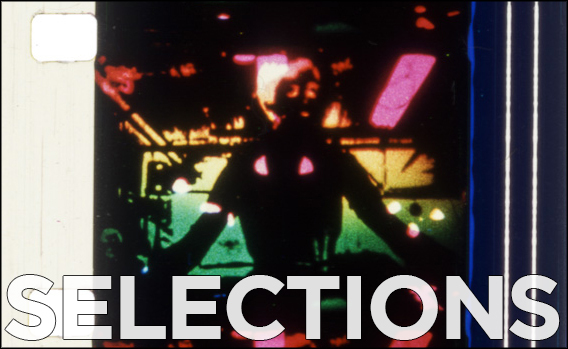 More than thirty years on, Broughton’s call to action–“onward to greater and more glorious fiascos”–still gives a way of thinking about the abiding promise of cinematic experimentation. And his conviction that “the individual handmade object is the most enchanting kind of art” guides us to this day here at Canyon. 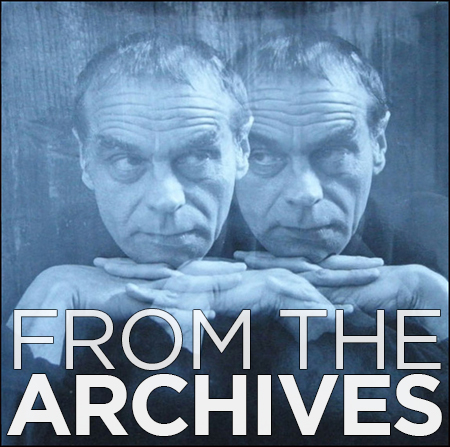 Thanks, James–we couldn’t have said it better ourselves.Audio courtesy of the Pacific Film Archive Audio Recordings Collection, digitized by the California Audiovisual Preservation Project.